This is either an unfortunate mistake (most likely), or, given the context, a moment of extremely hilarious pettiness (less likely, but fun to imagine). 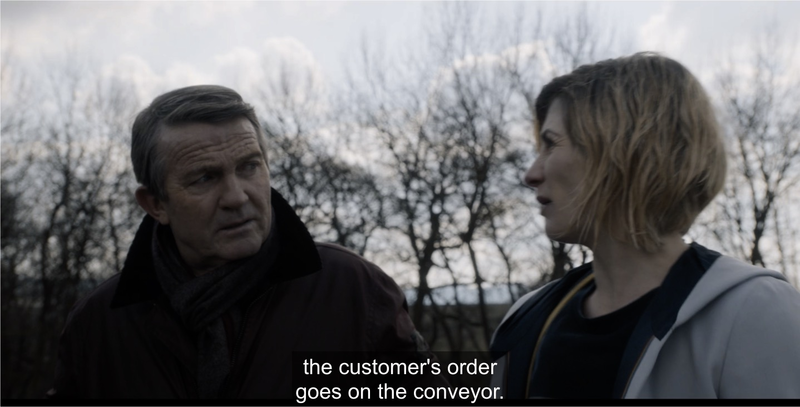 Last week, Doctor Who’s 11th season aired an episode called “Kerblam!” about a futuristic online retailer that was, basically, space-Amazon. Jeff Bezos’ ubiquitous company didn’t get a name drop but honestly, it didn’t need it—it was an incredibly unsubtle jab. So it’s darkly funny that, if you were in the US last night and wanted to watch “Kerblam!” on Amazon Video (the only way to stream Who’s latest season outside of BBC America’s app)...you instead got another episode entirely. 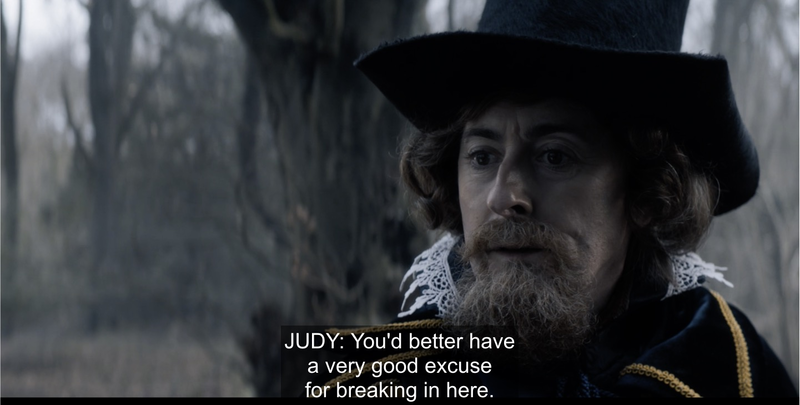 In fact, you got “The Witchfinders”, which is set to air in the UK and the US this coming Sunday. The problem was widespread. 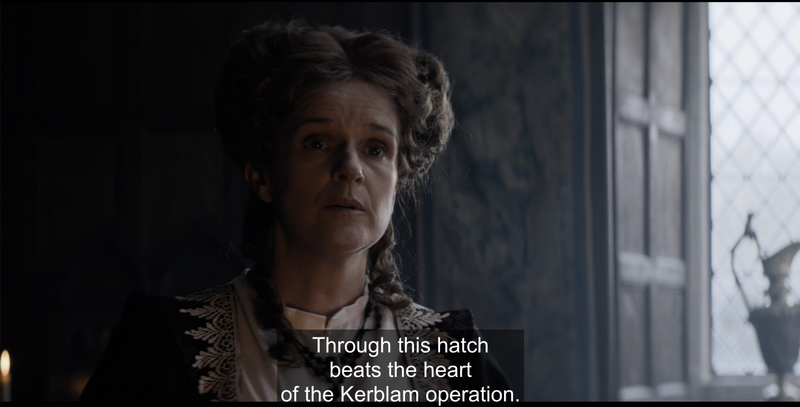 Whether you tried to purchase “Kerblam!” as a standalone episode, or tried to view it as part of your season pass for Doctor Who, for a period of hours last night you instead got “The Witchfinders” days before anyone else could see it. Which, when you think about it, trying to go back in time—even if only to last Sunday—and instead getting a taste of the future is itself a very Doctor Who experience. For now, though, Who fans—if you want to stay spoiler free until this Sunday, you might want to be a little bit careful hanging around on the internet for the next few days.